Hi there! I’m really excited to share an excerpt of a new contemporary YA novel coming soon from JL Berg. 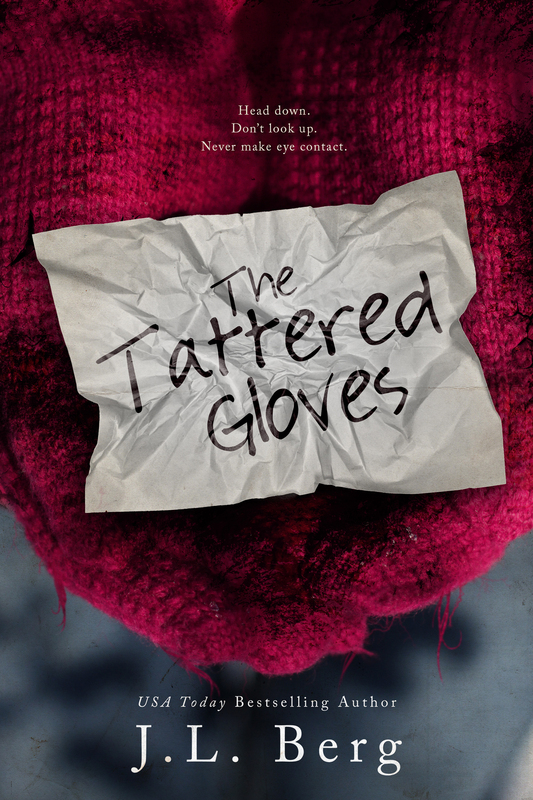 THE TATTERED GLOVES features an abuse survivor starting over. These were the rules I’d learned to live by while growing up in a house where men frequented but did not stay. When I was very little, I’d always assumed my mother had a lot of friends. Big, strong, manly friends who protected us since I didn’t have a daddy. How naive I had been. The men who had visited only wanted one thing, and my mother was happy to give it — for a price. She’d never made any desperate attempts to shadow this particular part of her life or protect me from it. The most I’d gotten was a flippant warning when I started showing signs of puberty. “Willow, you might want to keep out of sight more now,” she’d said. But, even with all the rules and warnings, I couldn’t keep them all away. I couldn’t keep him away. He’d managed to snuff out every bit of me in a matter of minutes. Whatever remnants of innocence I’d had from my childhood was gone like a puff of smoke. But, in our darkest hours, sometimes, even the weak could find the light. I did, and this… this was my story. Interested? Find out more about THE TATTERED GLOVES on Goodreads, and pre-order it in advance of its January 24th release on iBooks, Kobo, and Google Play. Connect with J.L. Berg on her website, twitter, Facebook, Instagram, Goodreads or on her newsletter.